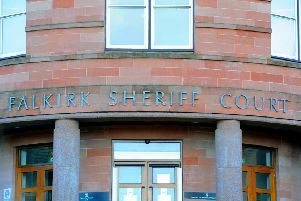 A 38-year-old man admitted stealing four tool boxes – two each – from two parked vehicles in Stenhousemuir. Colin McCrum, 9 Nithsdale, Calderwood, committed the offences in Roxburgh Place and Church Street, on March 16. Sentence was deferred until August 16 for a restriction of liberty order assessment.